Sink Basins create beautiful bathrooms. 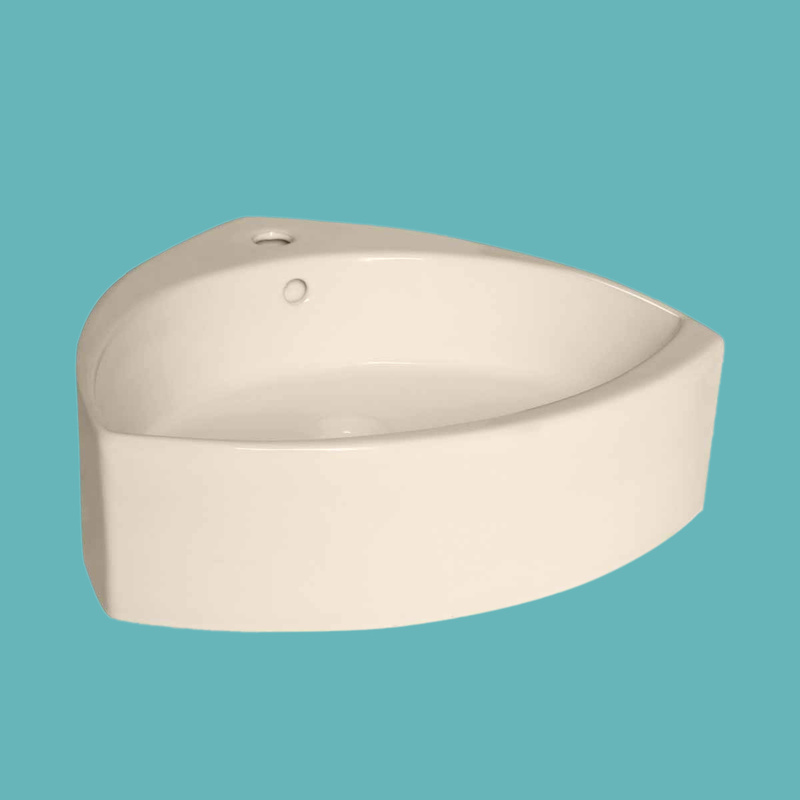 Shop for your Bathroom Vessel Sinks here now. Ellipse Over Counter Sink. 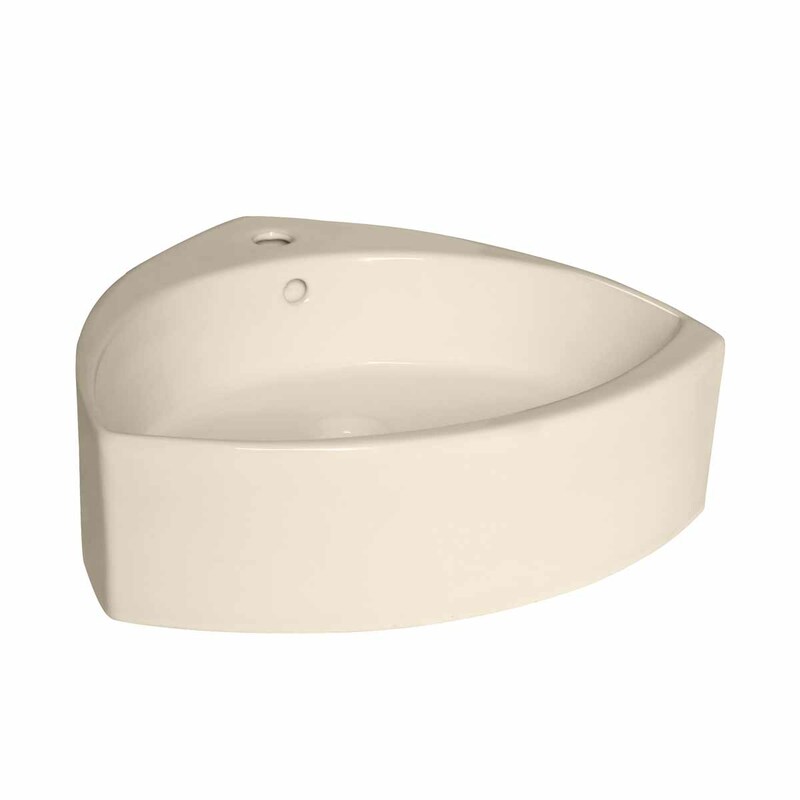 Grade A vitreous china in bone color. Accepts single hole faucet (not included). Simple yet sophisticated. Note: does not mount onto wall.